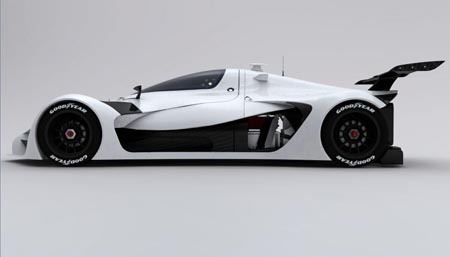 GreenGT, just like any other carmaker, is now also into making eco-friendly racing car. 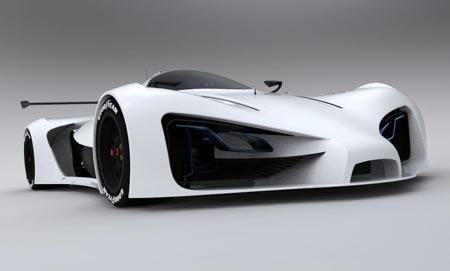 Their Le Mans racer for 2011 prototype is a sleek and elegant racing car that is electric powered. Talented students of CCi du Valenxiennois, France designed this beautiful prototype. 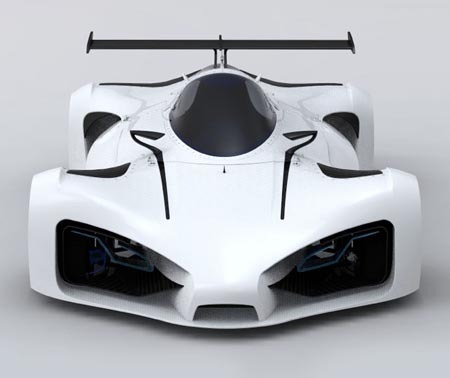 Features of this car include a fiberglass body that is mounted on a carbon-fiber monocoque chassis, two 100kw electric motors, and top performances that include 0-60 mph time under 4 seconds and top speed limit at 171 miles per hour or 275 kilometer per hour. 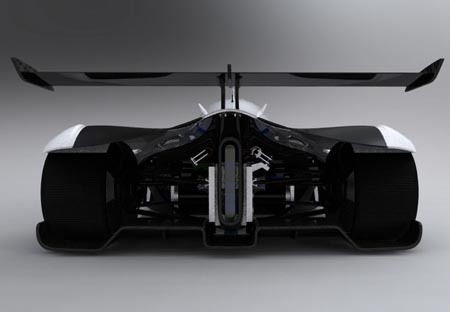 In 2011, with the presence of eco-friendly racing cars, people will be entertained with their racing activities and will be saved from harm with the zero emission cars used.